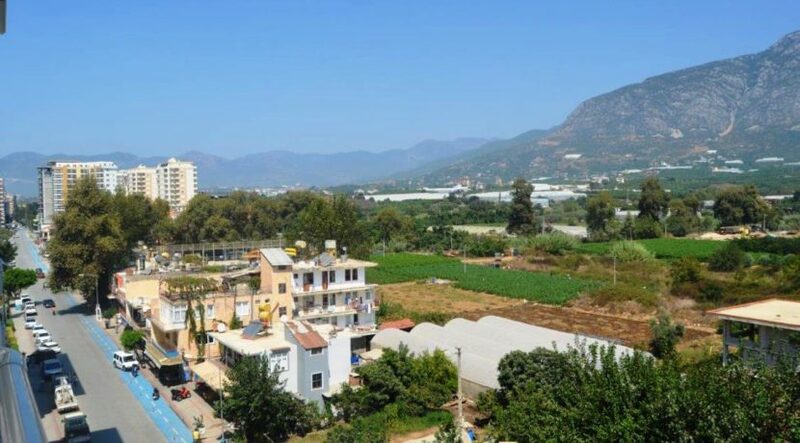 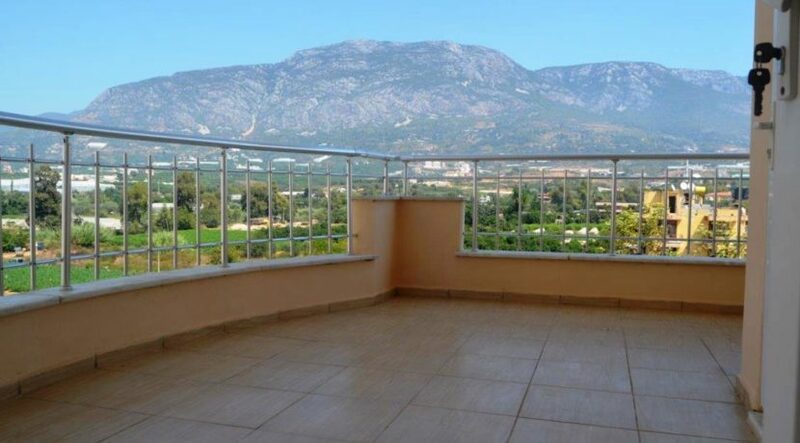 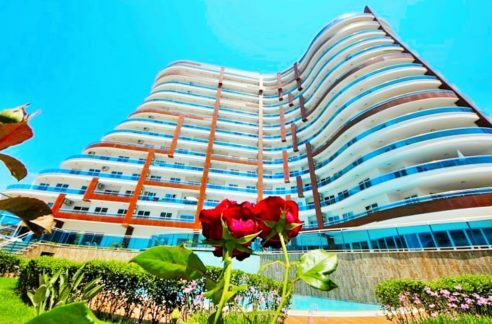 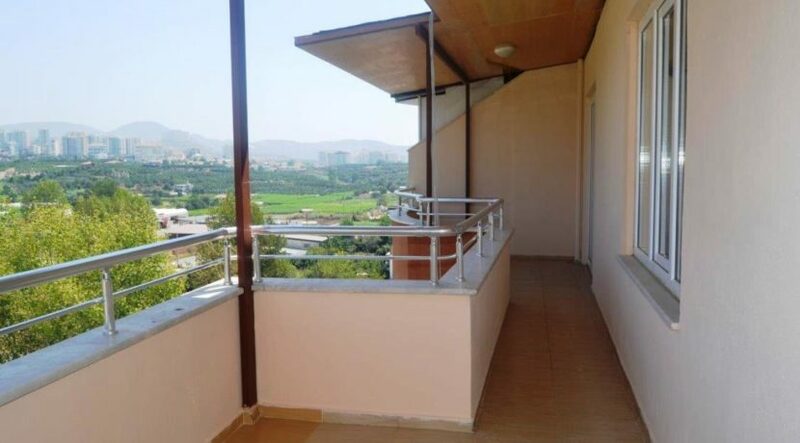 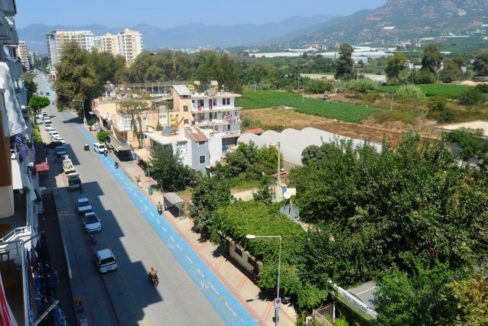 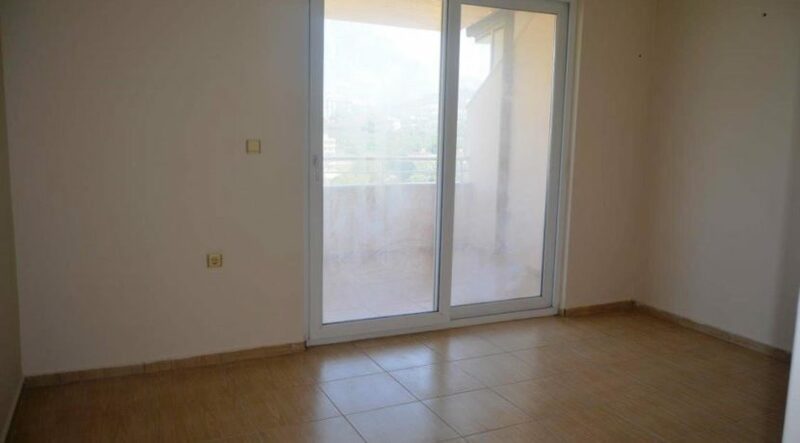 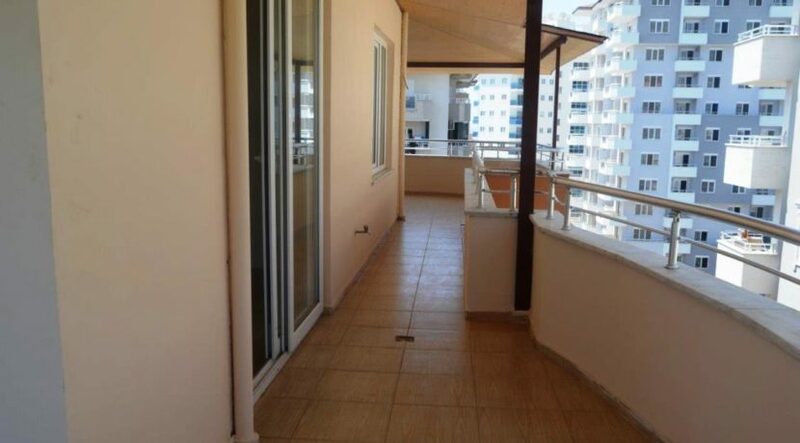 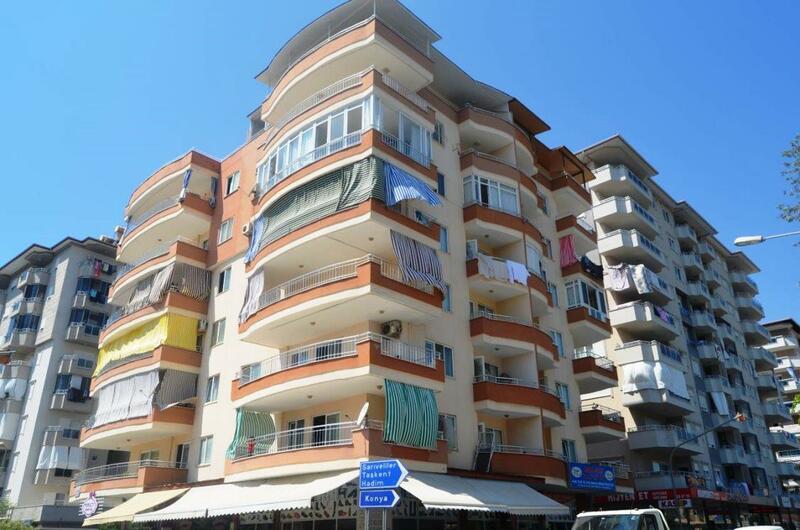 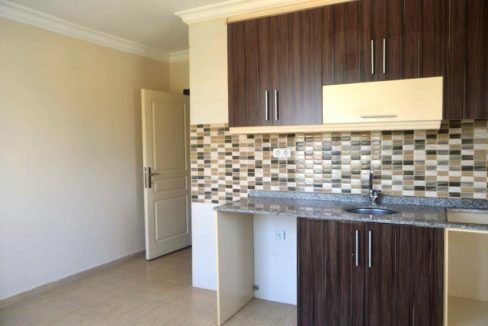 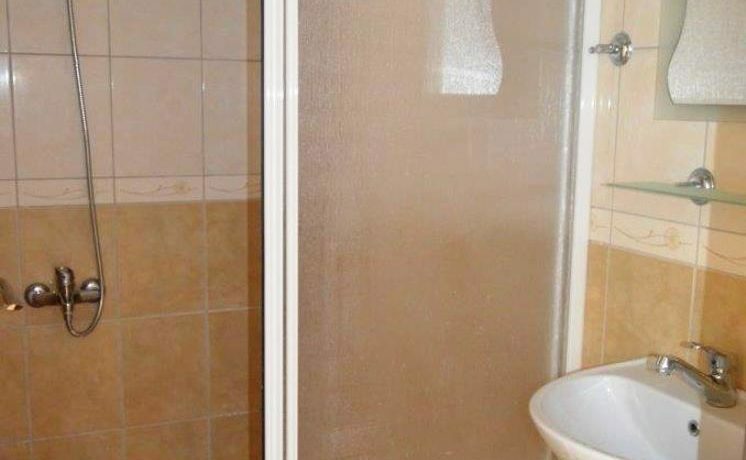 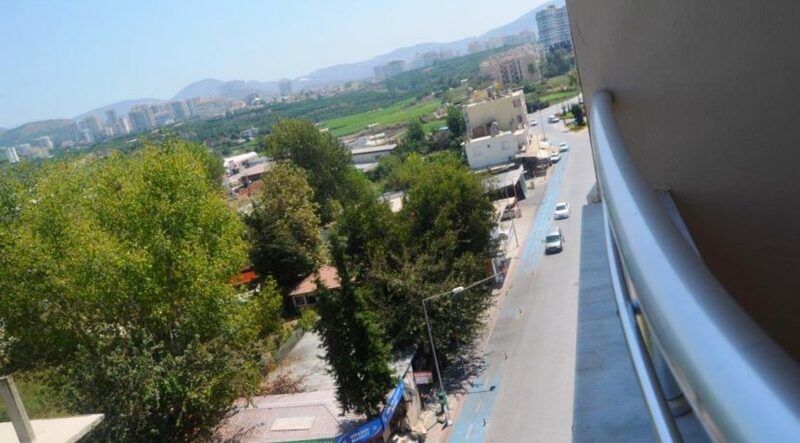 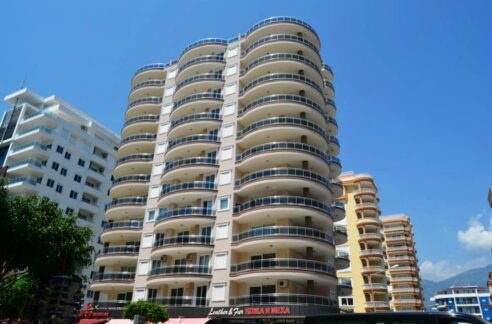 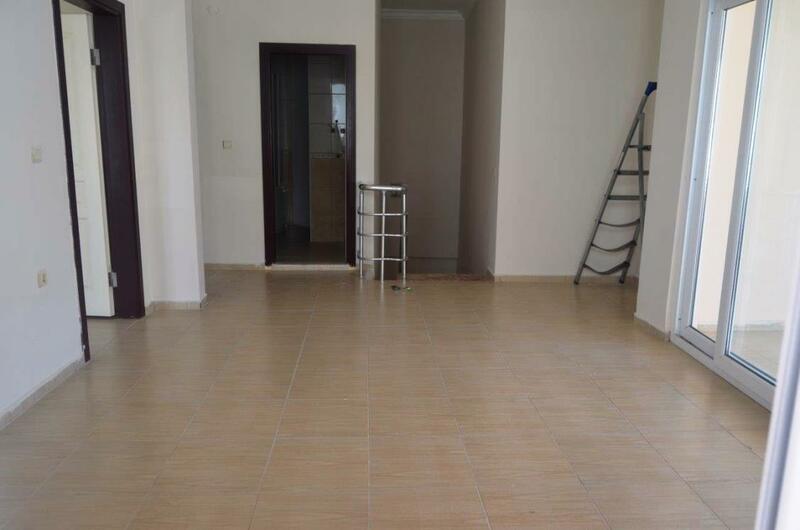 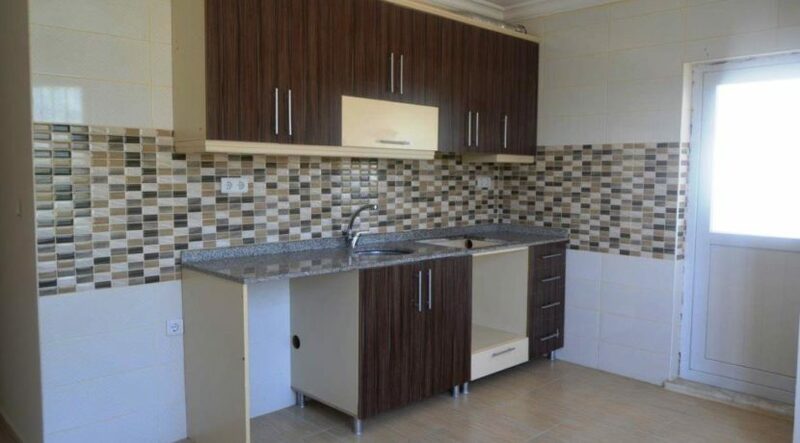 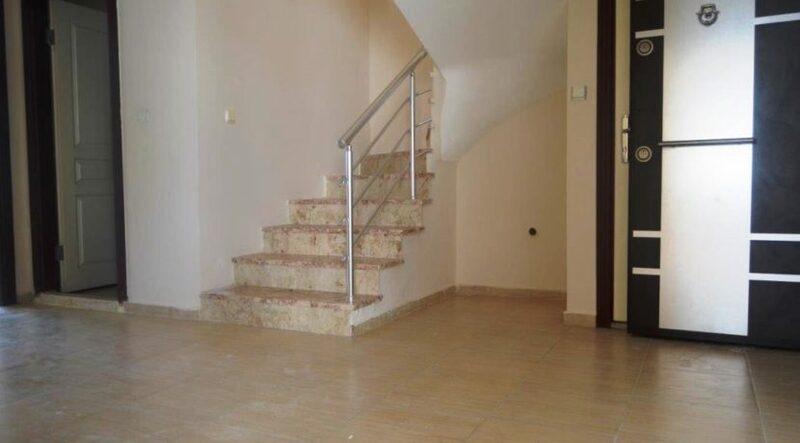 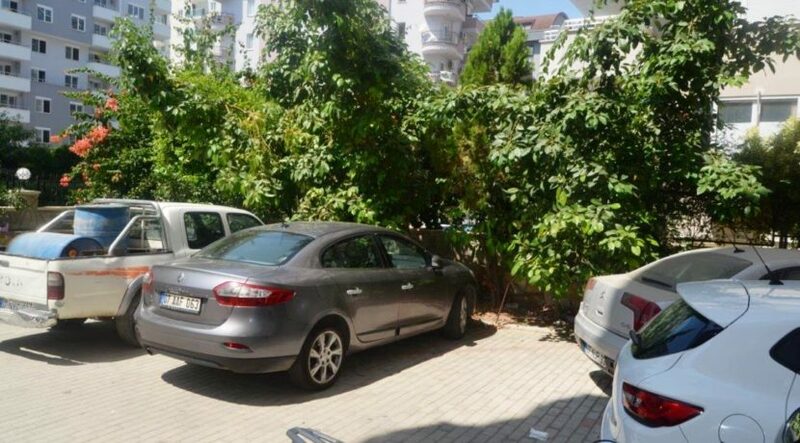 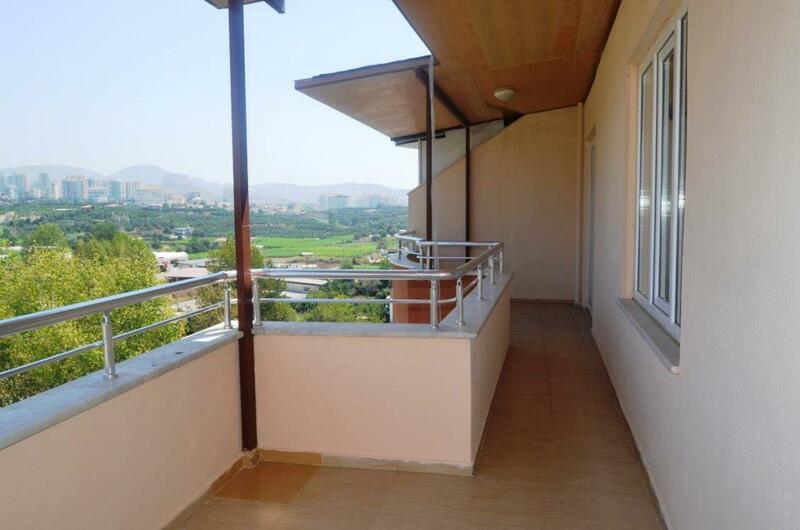 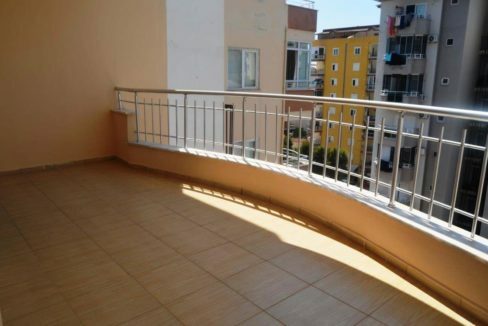 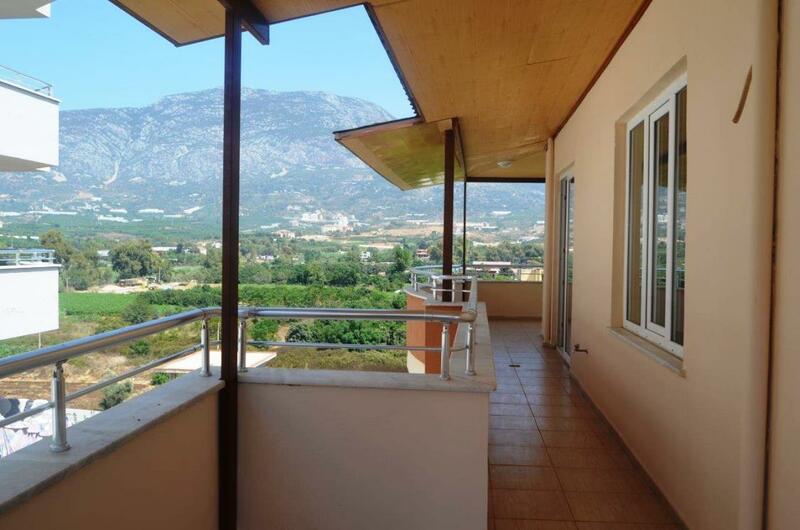 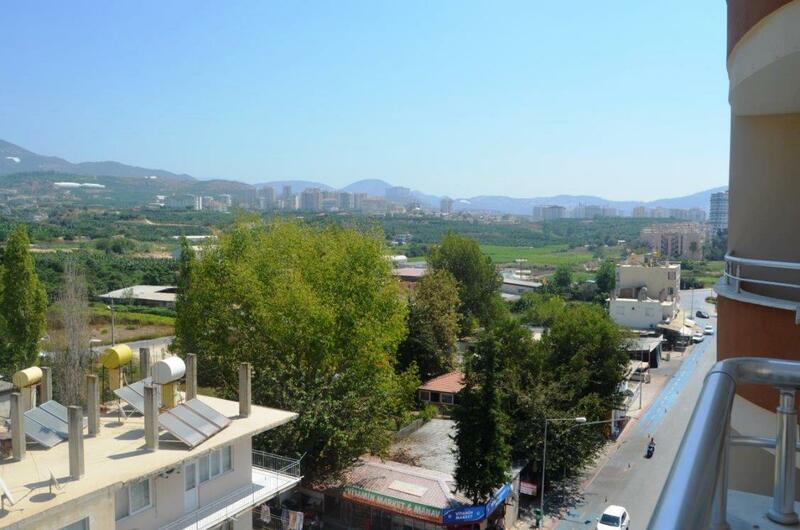 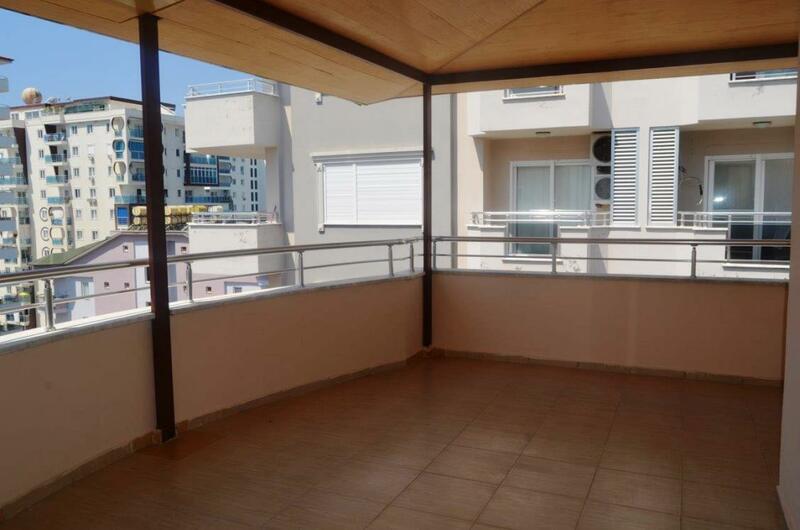 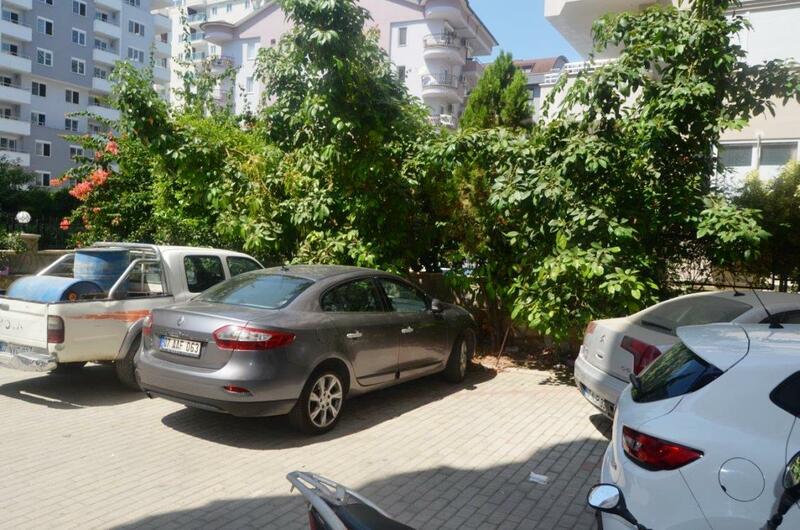 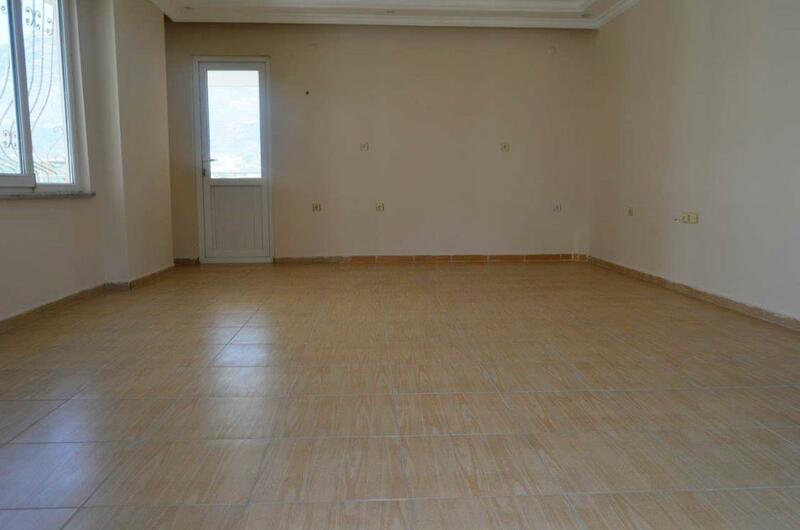 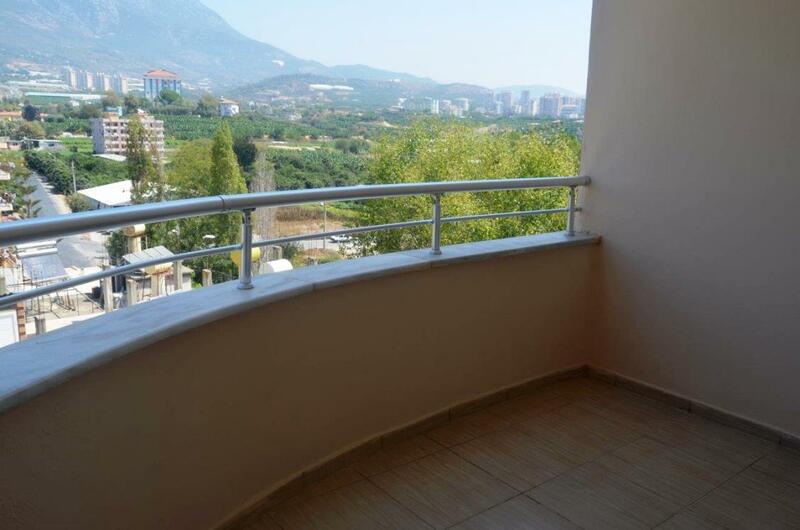 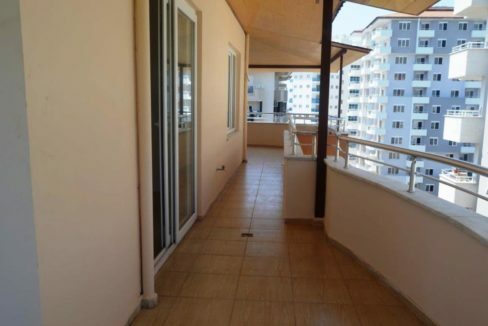 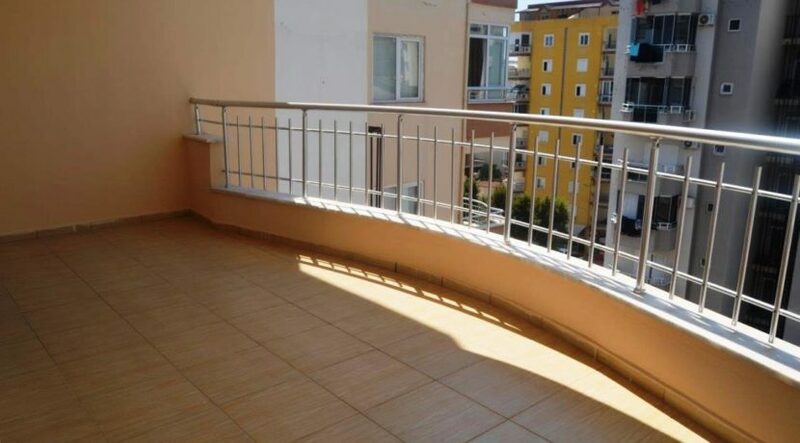 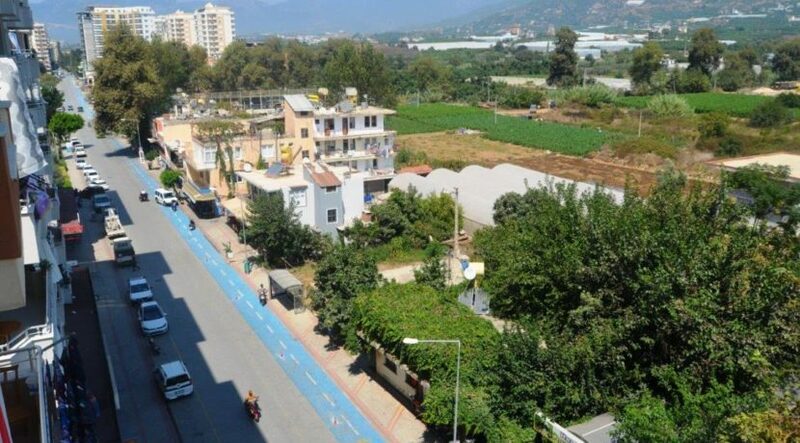 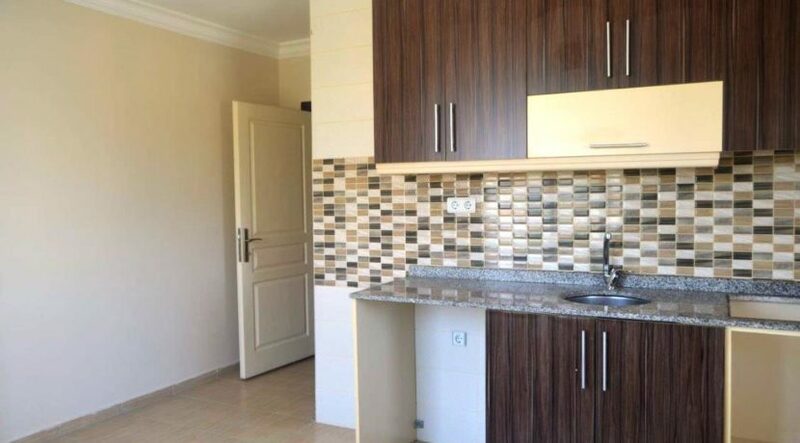 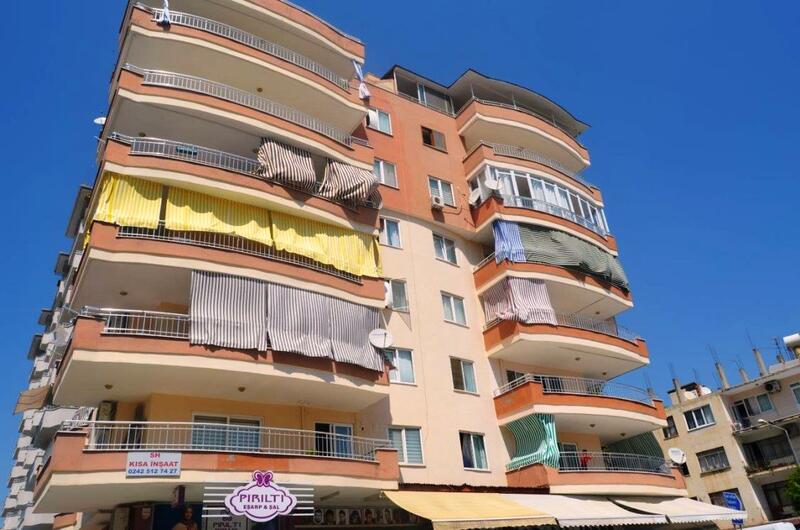 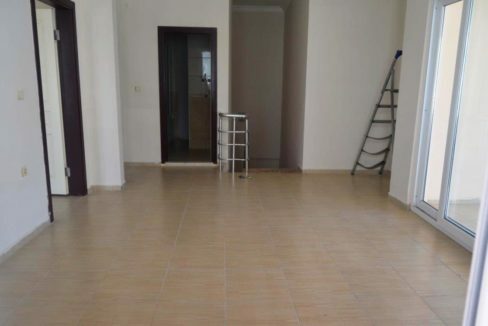 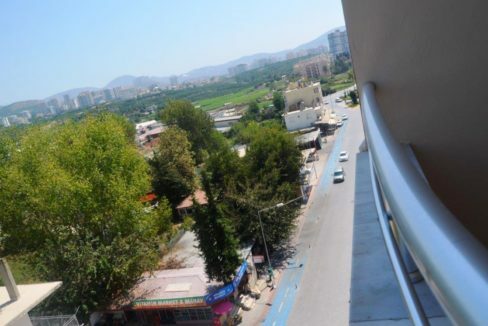 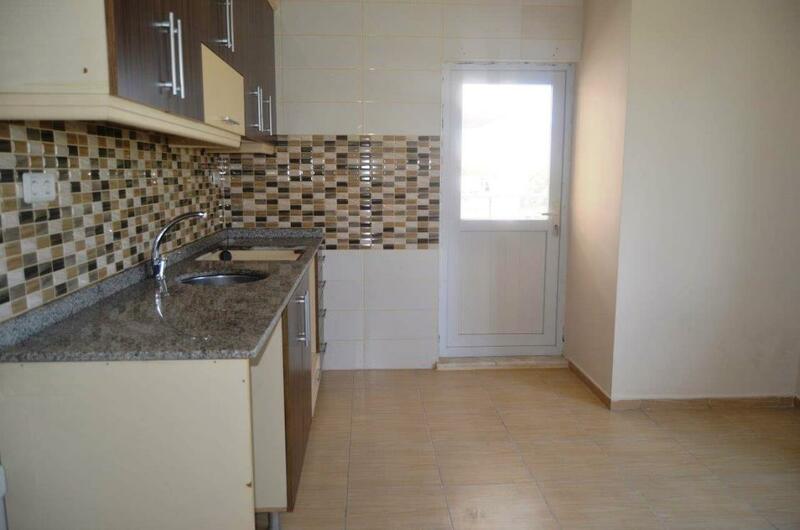 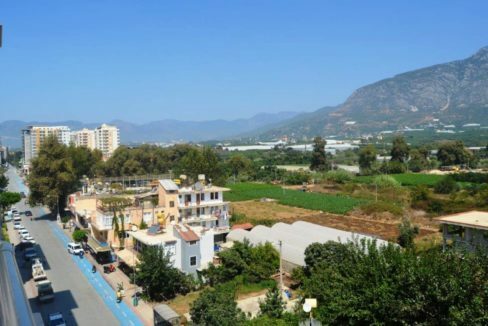 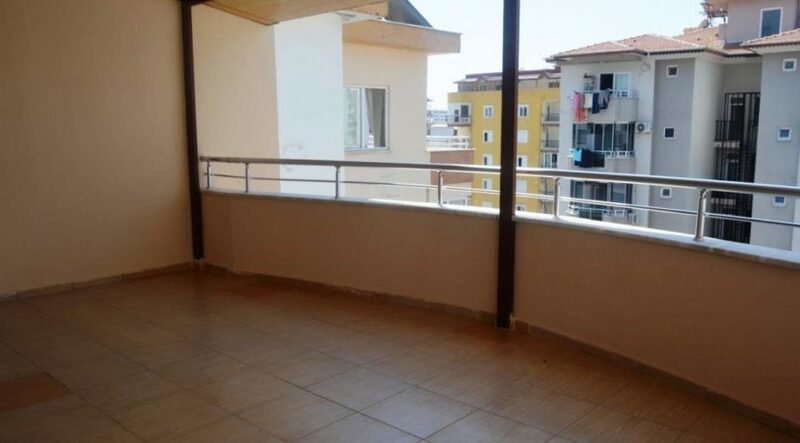 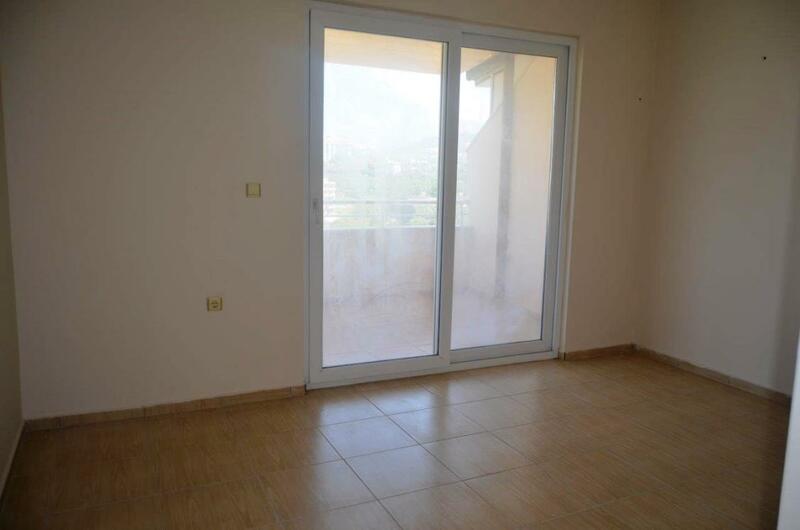 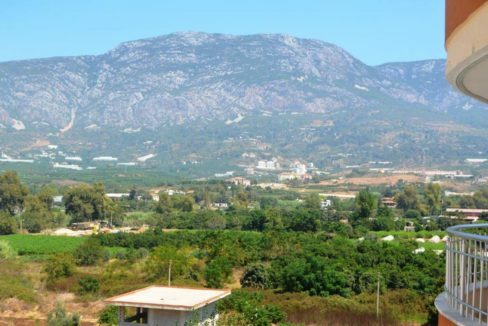 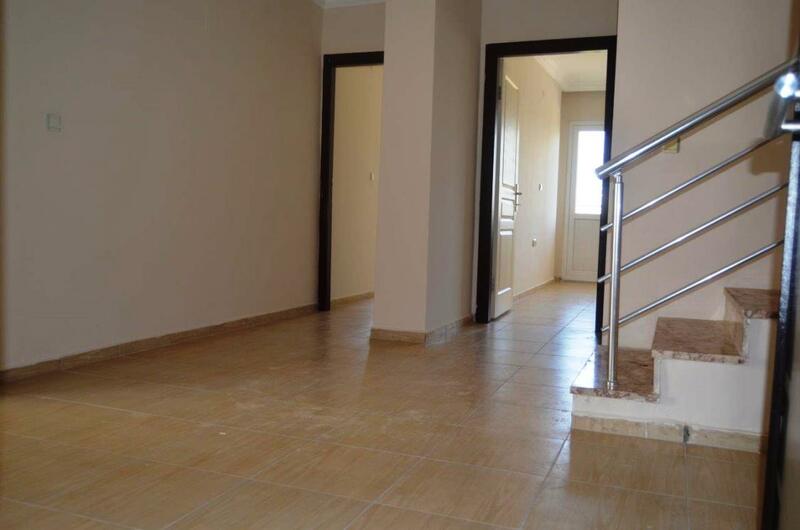 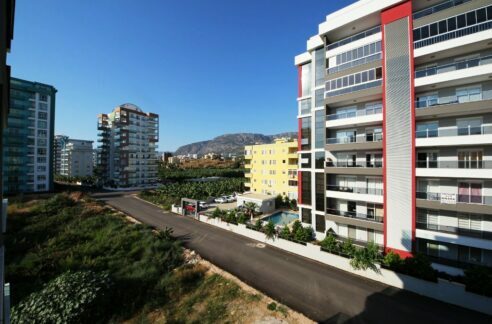 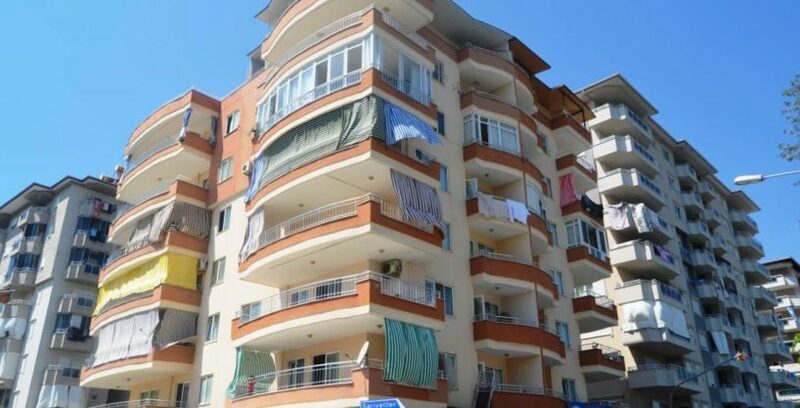 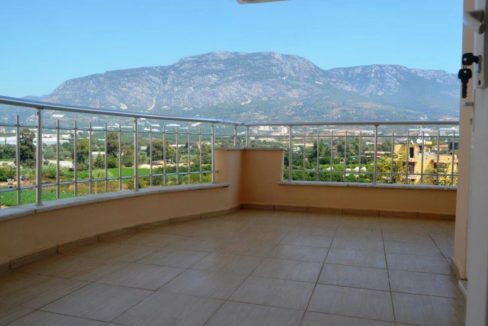 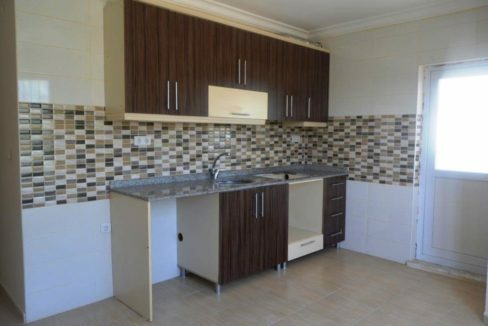 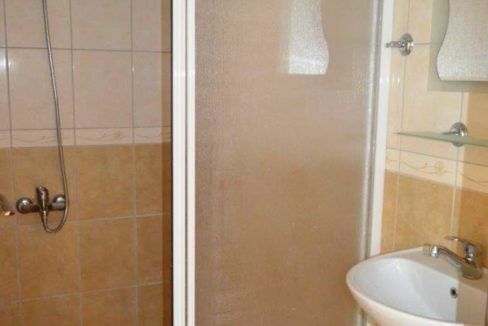 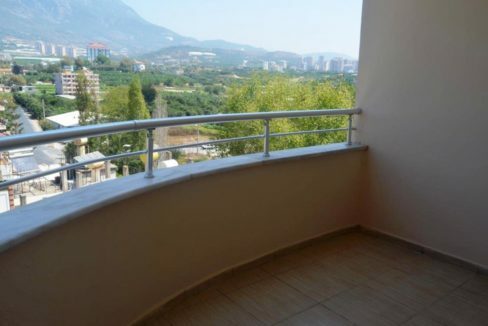 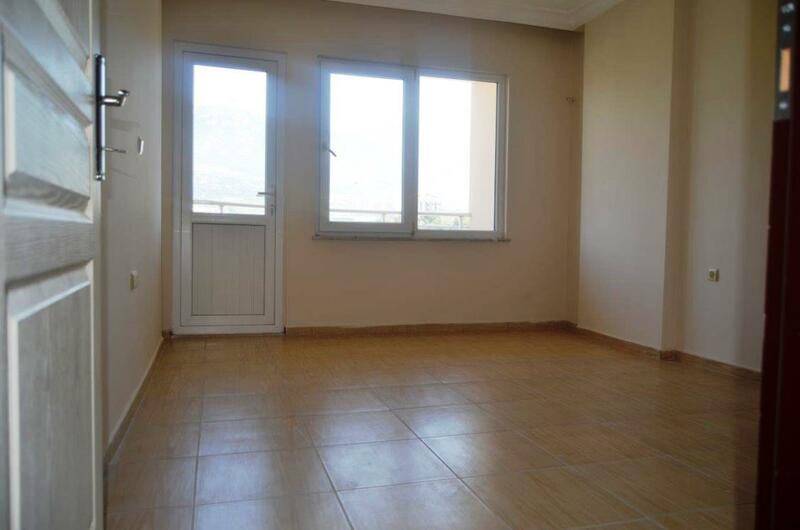 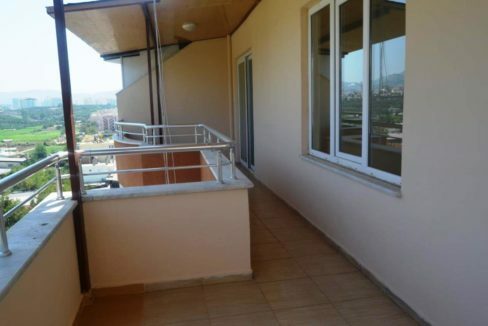 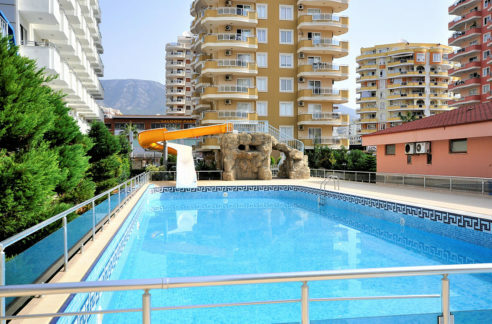 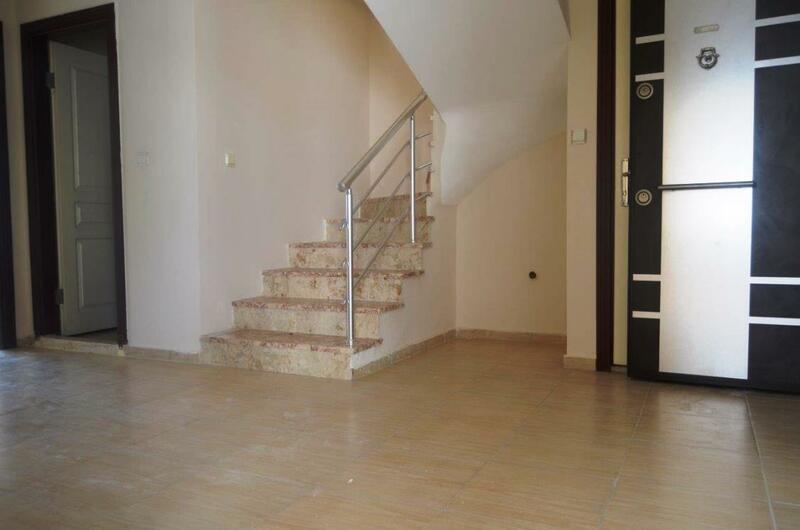 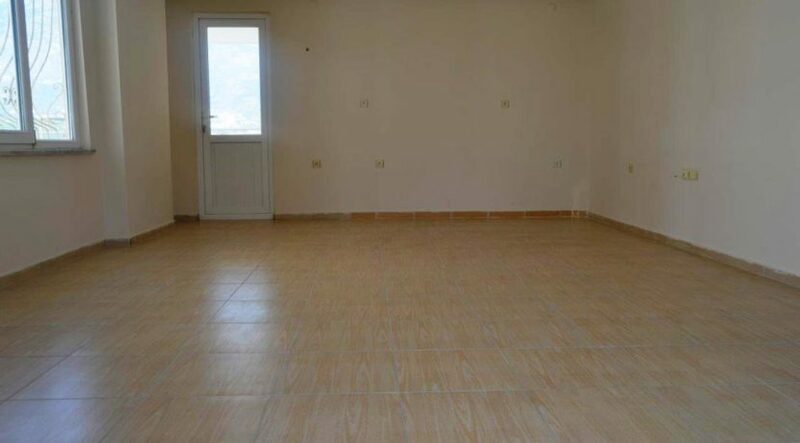 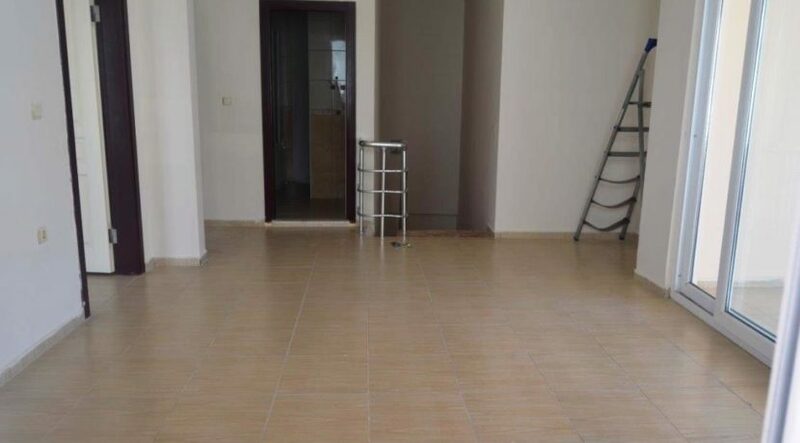 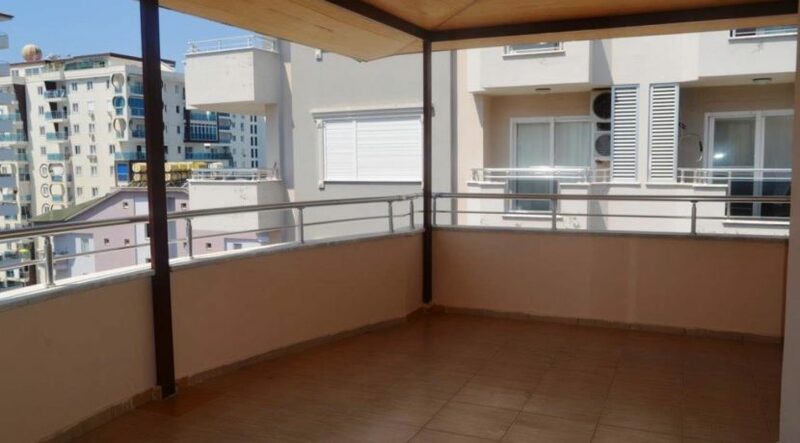 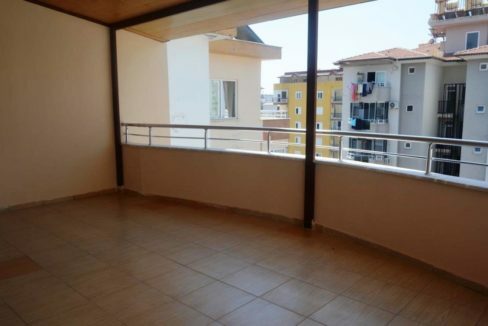 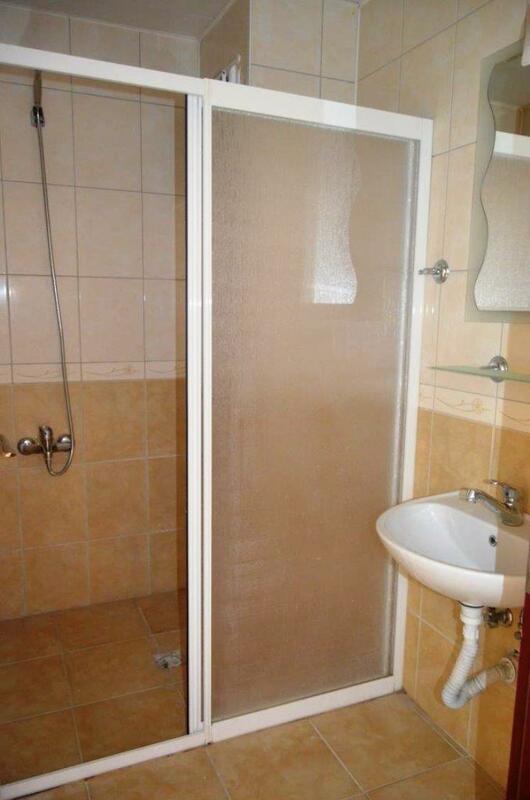 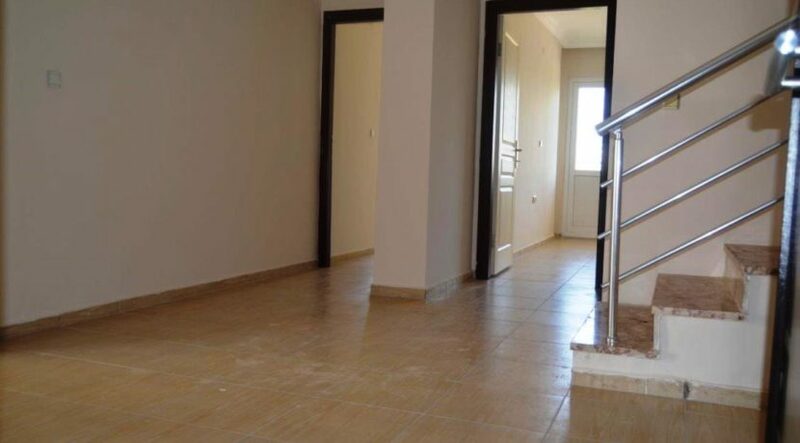 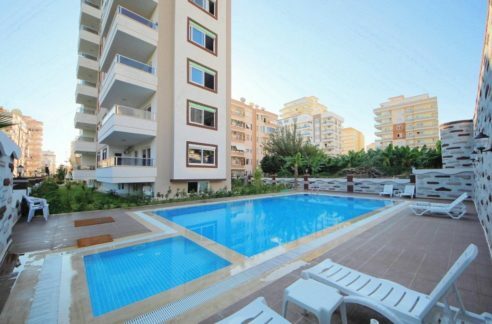 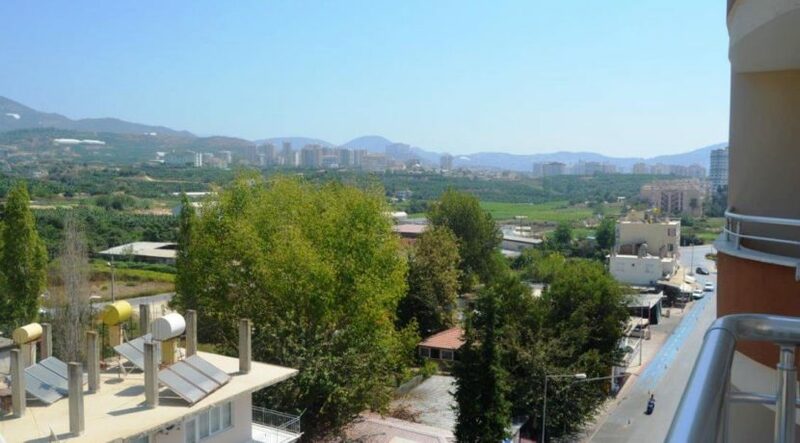 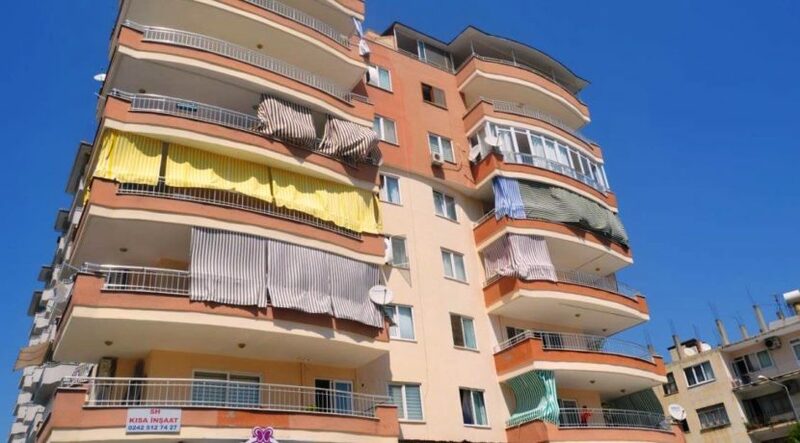 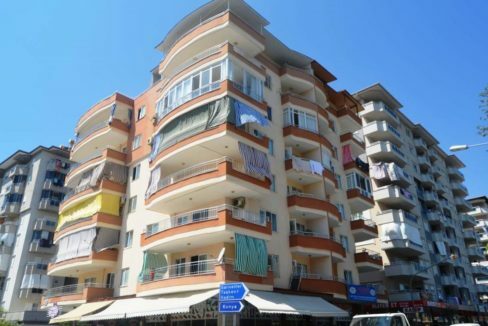 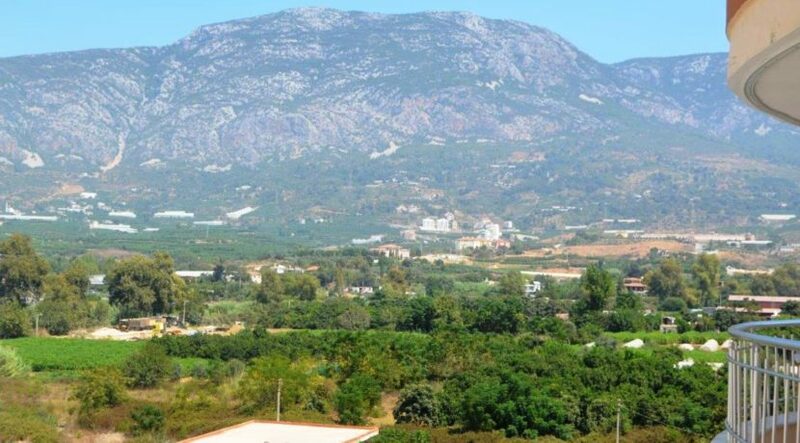 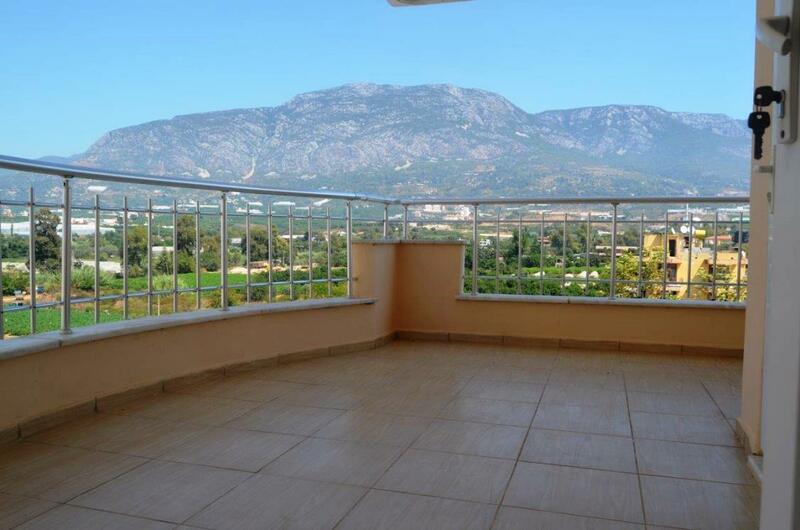 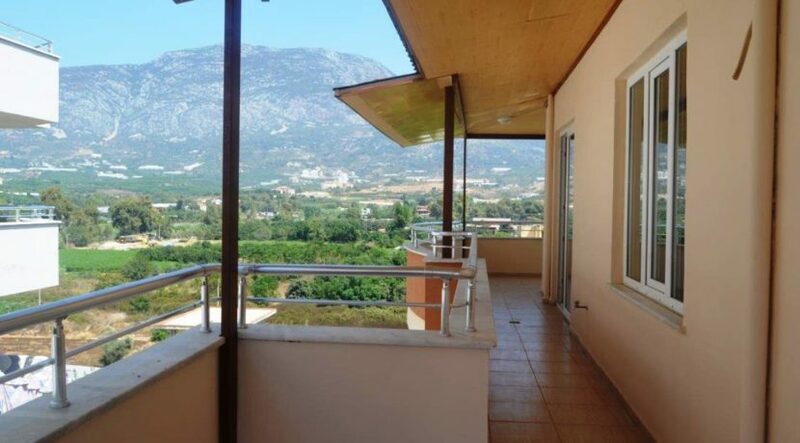 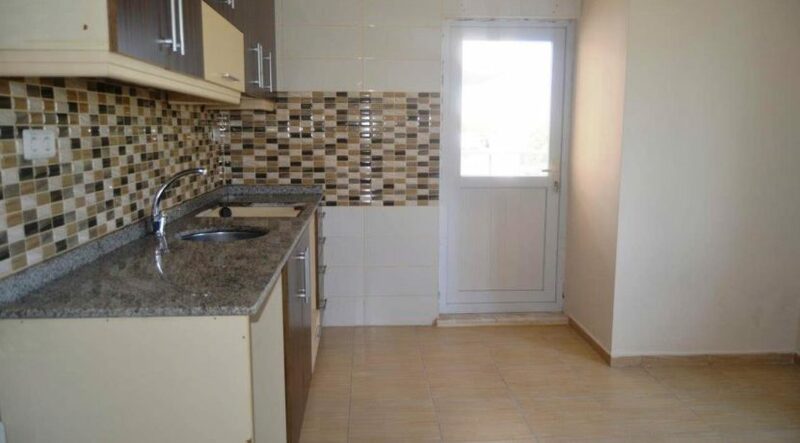 4 rooms – 2 bathrooms duplex penthouse for sale in Alanya Mahmutkar Turkey 51.000 €. 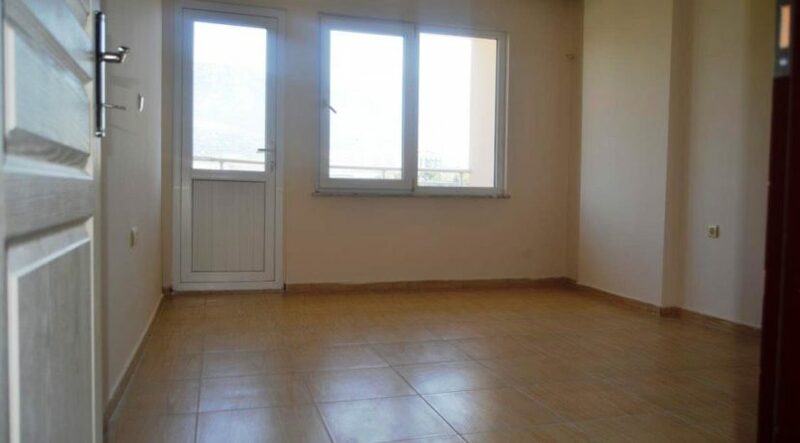 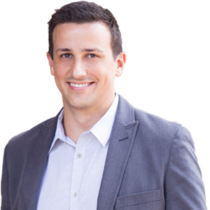 Loan/Bank Credit Available for this property. 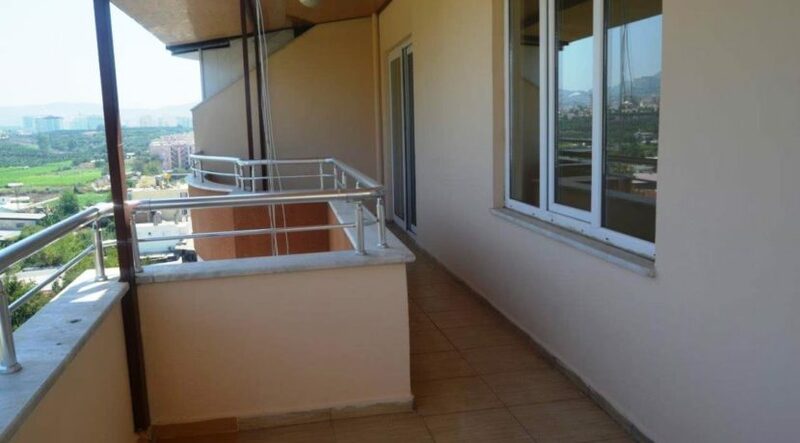 4 rooms – 2 bathrooms duplex penthouse for sale in Alanya Mahmutkar Turkey 51.000 €.